Have a child that is in High School? Artios Academies offers a variety of programs for your child. Conservatory and Plus classes take place on Mondays and Preparatory classes on Wednesdays. 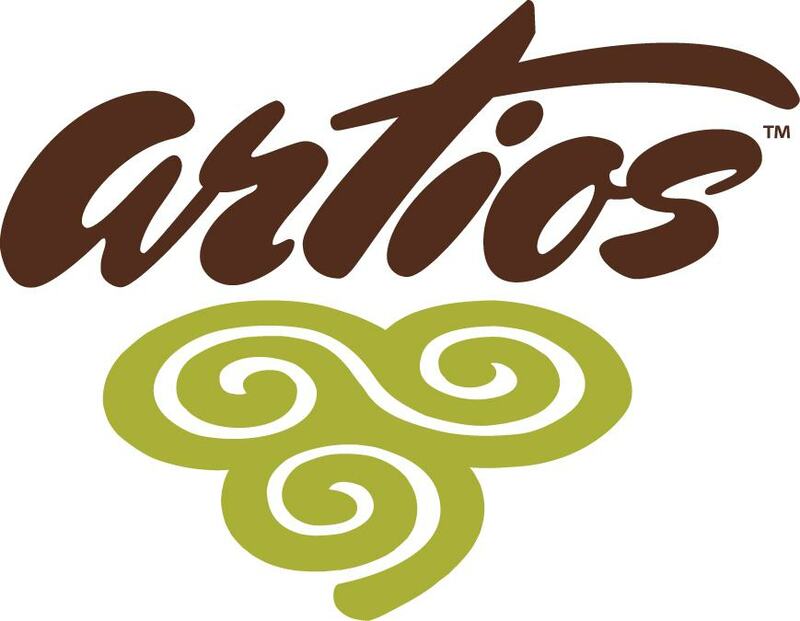 Click below to learn more about programs offered for High School students at Artios Academies of Greenville. The Artios Conservatory is an intensive practicum in music, theater, film & video, worldview, and literary arts for high school students in grades 9-12. Classes may be taken a la carte or as part of a major program. Conservatory Majors Offered at Artios Greenville: Theater Arts, Literary Arts, Media Arts, Music, Visual Arts, and Fine Arts. Worldview class is a requirement for all High School students.